WHY CHOOSE A CERTIFIED CAR... Anyone can sell a used car but a CERTIFIED MERCEDES-BENZ is something to behold. ***The Assurance of the CPO warranty gives you the remainder of the manufacturer 4 year/50k mile warranty plus an additional 1 year with unlimited miles. Also the option to purchase an additional year or two of warranty from Mercedes-Benz. ***The condition of the vehicle. You may find a cheaper car out there but will you have to pay for tires, brakes, wipers or an oil change in a few months. That could cost you thousands which is what you thought you were saving. 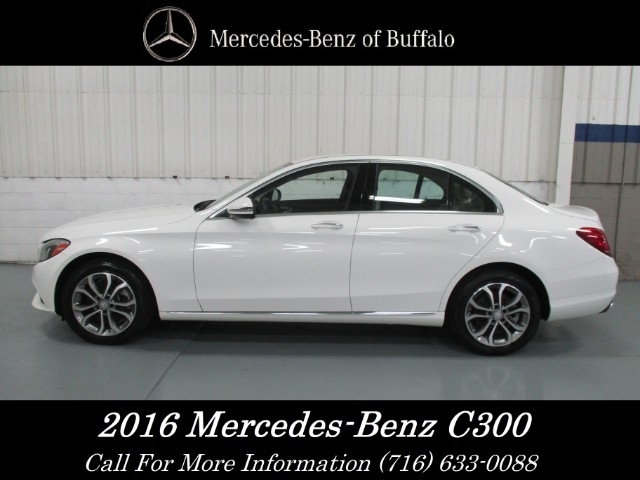 At Mercedes-Benz of Buffalo, we have hand selected our vehicles and then put them through an intense inspection process. Tires, Brakes, Rotors all have to meet Mercedes-Benz high CPO standards....regular scheduled maintenance services all have to be up to date....cosmetics have to be acceptable.....and vehicles must always come with a carfax report. If its not on our lot then the chances are real that it wasn't good enough to be called Certified. ***Not all dealers and manufacturers are created equal. 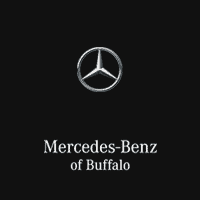 At MERCEDES-BENZ OF BUFFALO we take great pride in our hometown loyalty. Our customer service, knowledgeable and friendly staff, customer loyalty and appreciation all set us apart from the rest. WHY CHOOSE A CERTIFIED CAR... Anyone can sell a used car but a CERTIFIED MERCEDES-BENZ is something to behold. ***The Assurance of the CPO warranty gives you the remainder of the manufacturer 4 year/50k mile warranty plus an additional 1 year with unlimited miles. Also the option to purchase an additional year or two of warranty from Mercedes-Benz. ***The condition of the vehicle. You may find a cheaper car out there but will you have to pay for tires, brakes, wipers or an oil change in a few months. That could cost you thousands which is what you thought you were saving. 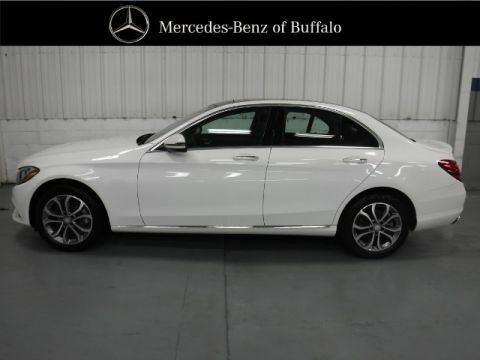 At Mercedes-Benz of Buffalo, we have hand selected our vehicles and then put them through an intense inspection process. Tires, Brakes, Rotors all have to meet Mercedes-Benz high CPO standards....regular scheduled maintenance services all have to be up to date....cosmetics have to be acceptable.....and vehicles must always come with a carfax report. If its not on our lot then the chances are real that it wasn't good enough to be called Certified. ***Not all dealers and manufacturers are created equal. At MERCEDES-BENZ OF BUFFALO we take great pride in our hometown loyalty. Our customer service, knowledgeable and friendly staff, customer loyalty and appreciation all set us apart from the rest.